On July 27th, “Dayun new energy special fund” was published on internet, which is to support the 100 thousand electric SUV and MPV vehicles expansion project of Dayun automobile. 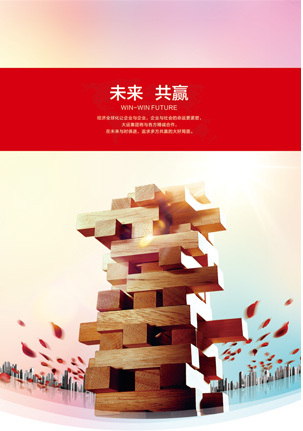 The total fund is up to 2 billion and 500 million yuan. After the completion of the new energy vehicle expansion project, The annual output of electric SUV and MPV models can reach 100 thousand units, the annual output value can exceed 30 billion yuan, annual the profits can exceed 6 billion yuan. That means Dayun will further move into the new energy passenger vehicle field which has formed a whole line of pure electric and clean energy commercial vehicle. 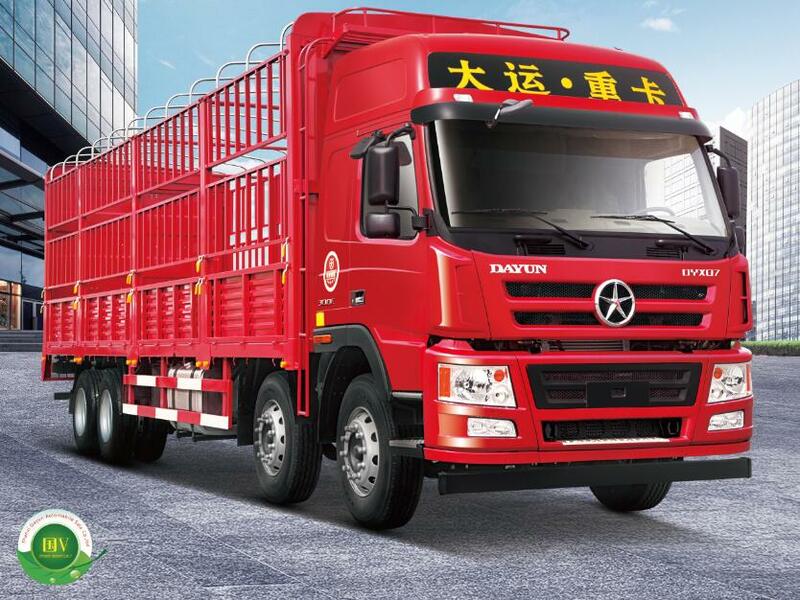 With constant development, Dayun truck ranked the eighth among the Chinese heavy truck enterprises, and it is the only private truck company in China. Eight years after entering the industry, Dayun started the layout of new energy vehicles. 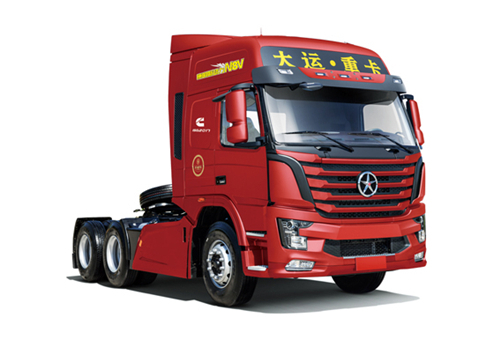 In 2016, The sales of Dayun new energy logistics vehicles increased substantially, and ranked 2th in the sales of the same products, it is a glorious achievement to Dayun Automobile. From traditional heavy, medium and light trucks to pure electric and new energy vehicles, Dayun had prepared for the change. The rise of new energy products was undoubtedly a very good chance for Dayun Automobile. In the first half of 2015, the new energy laboratory of Dayun heavy truck was completed. 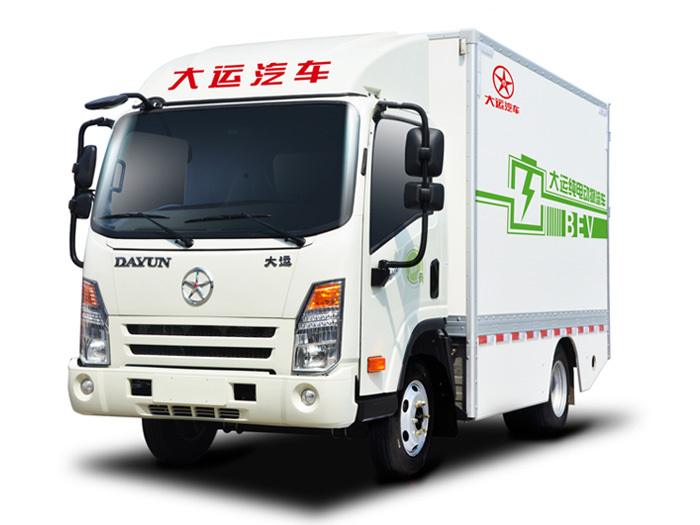 In June 2015, Dayun heavy truck had successfully passed the new energy, pure electric vehicle production qualification audit, becoming the only private enterprise in Shanxi who has the production qualification of pure electric vehicles and passenger vehicles. In July 2015, the first pure electric truck was successfully developed. That marked the accumulation of Dayun in the new field. Most importantly, Dayun new energy vehicles and traditional trucks are all developing very fast. "We will take advantage of the policy and make breakthrough in light trucks, medium trucks and heavy trucks. By the year 2020, the annual electric vehicle production will be up to 50000 units." The chairman of Dayun automobile Mr. Yuan Qinshan said in the new energy vehicle and parts enterprises docking exchange meeting in April 2016. For clean energy vehicles, Dayun automobile has developed four series, including more than 300 kinds of gas vehicle products, and got 100 patents of gas vehicles. the gas consumption is 3-7% lower than similar models in the same condition, the economic indicators had reached to the top level in this industry. Dayun has made a good performance in the development of pure electric vehicle. In July 2015, the first pure electric truck was successfully developed. 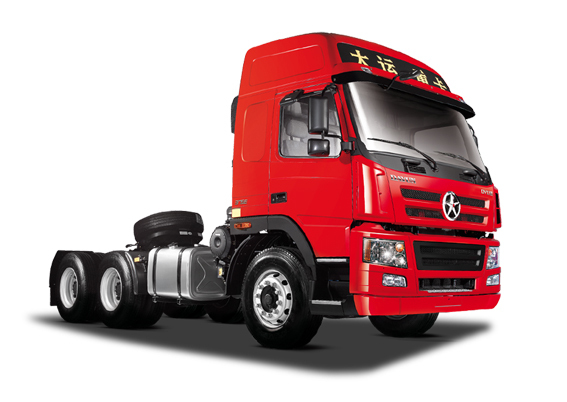 In the same year, Dayun launched a pure electric terminal tractor, 4 * 2 pure electric cargo truck. The 4*2 electric cargo truck can be charged in 2 hours and the maximum mileage is up to 130km. 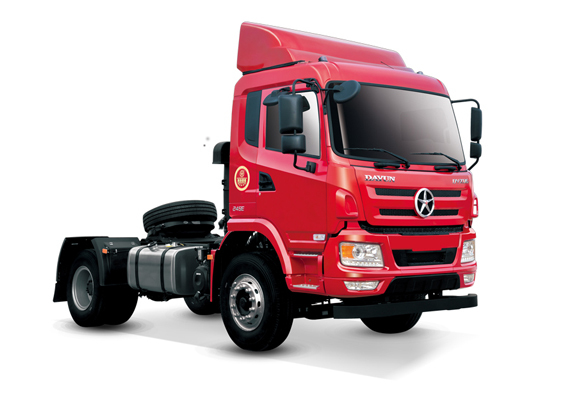 The electric cargo truck can be extended to the modified van, various environmental sanitation vehicles and dump trucks. By the end of November 2016, in the sixth energy saving and environmental protection EXPO in Shanxi Province, various types of Dayun new energy vehicles were presented, which including the minitruck E1, light truckE3, medium truck E6,heavy truck E8. The AOPULI cabin was used in the new electric logistics vehicles including 4.5T direct drive electric vehicle, 4.5T EMT electric vehicle and 7.5T direct drive electric vehicle, 7.5T EMT electric vehicle , the vehicle has a good handling and mainly used for logistic and special vehicles . The government has also provided a solid backing for the marketing of new energy vehicles. On May 31, 2016, Shanxi government made some subsidies to enhance the soil of Shanxi new energy automobile enterprises, that is also the first subsidy for the new energy vehicle enterprises in China. Under this guidance policy, On July 5, 2016, Dayun automobile and Tianjin zhongjin yuntong new energy Technology company held the signing ceremony for 2000 pure electric logistics vehicles in yuncheng SHANXI. On April 18th of this year, the first pure electric vehicle 4S shop of Dayun automobile - Baoding zhongjin yuntong new energy technology company was opening, which provide the Dayun new energy vehicle sales, spare parts supply, maintenance and information feedback. In April this year, Dayun automobile issued a nationwide investment invitation in China, which means that the EK8/EK6 pure electric bus is mature and reliable. In collision safety, Dayun EK8/EK6 uses diamond closed ring structure design, the protection level is IP67, and the wading depth is better than the traditional power bus. Especially in the early stage of pure electric bus subsidy policy, as a native of manufacturing enterprise in Shanxi, Dayun was heavily supported by Chinese government. It is precisely based on these good market policies, Dayun automobile has made good progress. This year, Dayun launched the pure electric heavy tractor truck and brought great repercussions in the industry. According to the research, the emissions of one heavy truck is equivalent to the emissions of 40 units BMW 520. However, the technology of pure electric heavy tractor is not mature enough because of its narrow scope of application, short driving range, insufficient power to support large tonnage load, and unsuitable for production. In April this year, the industry and information Ministry officially released "the promotion and application of new energy vehicles recommended models directory (2017 the third batch)", 634 models of 87 companies were selected, Dayun electric heavy tractor was first appeared in the directory – -Dayun 6 * 4 tractor equipped with waltmal battery. In fact, as early as last June 16, the The vehicle was appeared in the eighth batch of " energy vehicle models directory". 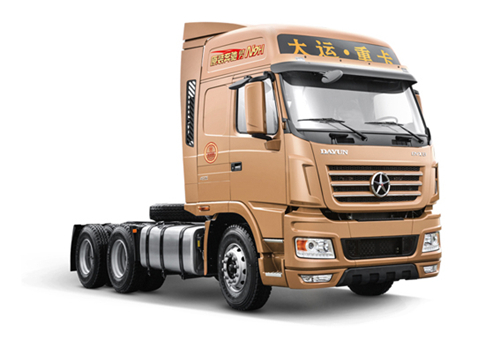 This not only fills the gap of the domestic pure electric heavy truck market, but also indicates that the domestic pure electric heavy truck can be applied in China and obtained the financial support from the relevant departments of government. The curb weight of the 6 x 4 pure electric heavy tractor is 14000kg, the total weight of the is 34505kg. it is equipped with high performance waltmal battery which supports fast charging, The power can reach to 40% after 10 to 15 minutes’ charging. The maximum mileage of a fully loaded vehicle is 120 kilometers which can meet the requirements of ports, mines and intercity transportation. At the same time, the weight of the AMT automatic transmission is 30% lower than the traditional transmission. The maximum horsepower is 476 PS, the top speed is 90km/h. Dayun is commited to meet the market demand no matter in traditional heavy truck or new energy heavy commercial vehicles. It is the pinciple of Dayun automobile. "Running in the world, famous in the world" , Dayun will have a good fortune.